It's time for the The Oscars! The 85th annual Academy Awards, with coverage starting on BBC1 at 11:00pm GMT, takes places at the Dolby Theatre in Los Angeles, California. "Family Guy" creator Seth MacFarlane is set as Oscars host. This year's nominees for Best Picture include Argo, Django Unchained, Lincoln and Zero Dark Thirty. Going into the Oscars 2013 ceremony, Ben Affleck's Argo is the favourite to take Best Picture, with Steven Spielberg's Lincoln close behind. Other anticipated winners included Daniel Day-Lewis (for Best Actor), Jennifer Lawrence (for Best Actress) and Anne Hathaway (for Best Supporting Actress). 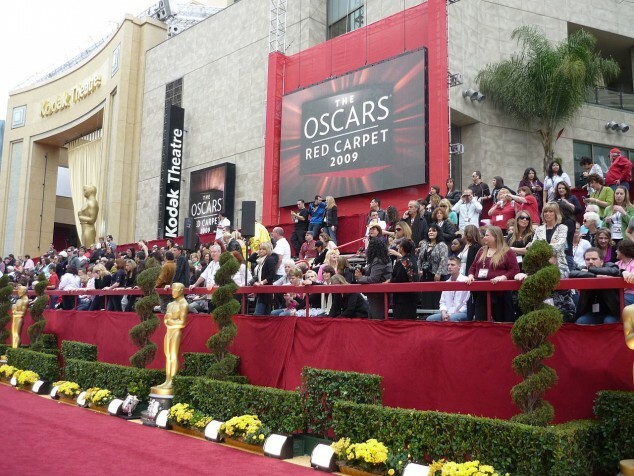 The 2013 Oscars will also feature performances from Adele, Shirley Bassey and the cast of Les Miserables. New posts will appear automatically so there's no need to refresh the page. 7.30pm: Reese Witherspoon arrives, looking radiant as ever. Great blog, following this one with interest. Love how I don't need to refresh the page to get new updates. 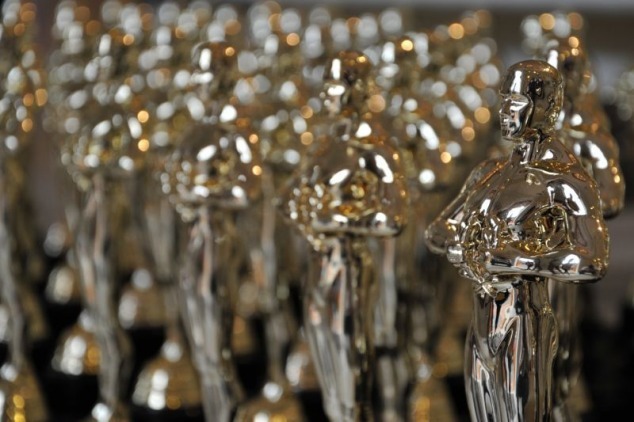 Your predictions for The Oscars!